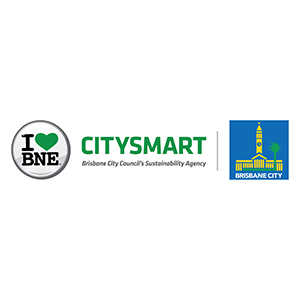 CitySmart was created by Brisbane City Council to help make Brisbane Australia’s most sustainable city. We are working with business, industry, Government and the community to reduce Brisbane's carbon emissions without sacrificing commercial outcomes. CitySmart is helping to transform the enormous challenge of sustainability in Brisbane into powerful new business opportunities and at the same time, transform our way of life into a much more sustainable future.